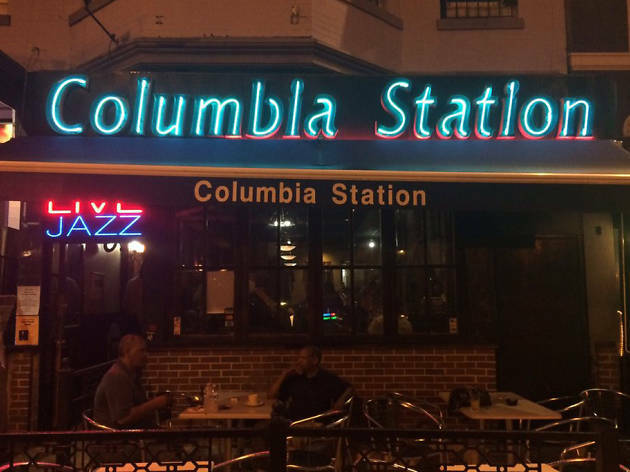 Known as the home of Duke Ellington and Shirley Horn, among other illustrious jazzers, the capital has long had a thriving jazz scene. Historically clustered in the U Street Corridor, jazz clubs are now scattered throughout the city. 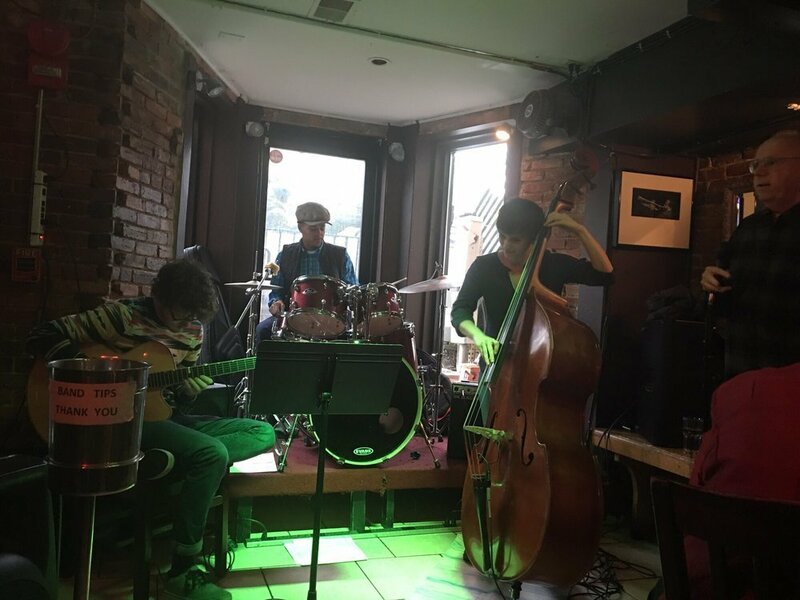 Some of the best bars in DC and some of the best DC clubs lend a stage to jazz musicians of all calibers—as seen on this list of best jazz clubs in DC. 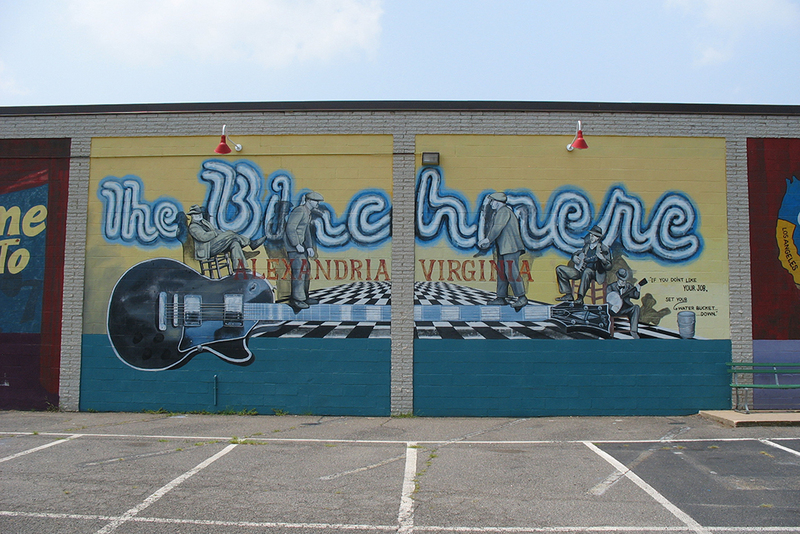 For blues, R&B and related genres, you’ll want to consult our picks for the best live music and concert venues in DC. 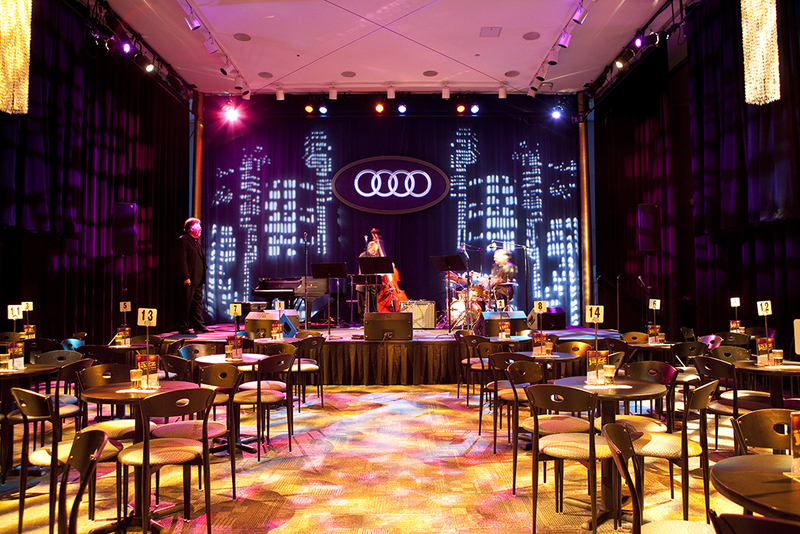 Thanks to cabaret-style seating with a 160 people capacity, the KC Jazz Club at the John F. Kennedy Center for the Performing Arts delivers an intimate jazz listening experience. 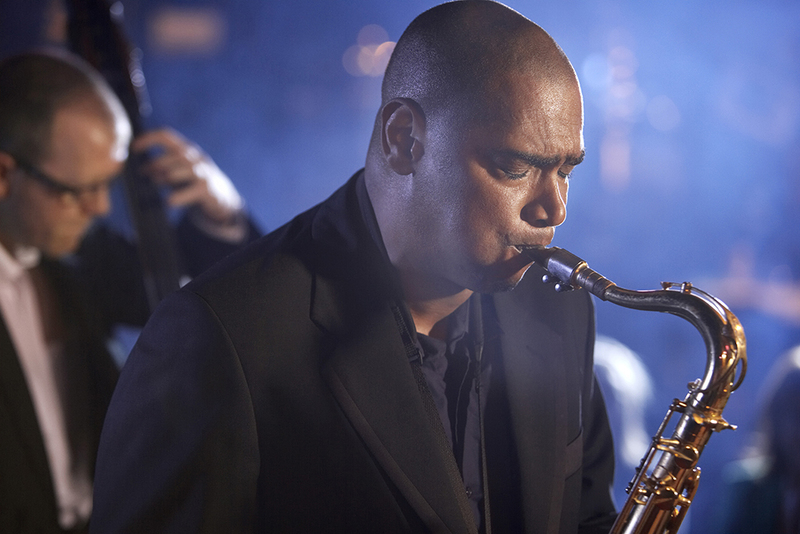 Both established and up-and-coming talent hit the stage of this elegant jazz spot. The venue also hosts the annual Mary Lou Williams Women in Jazz Festival every spring, honoring the late jazz pianist and the impact women have made on the genre. 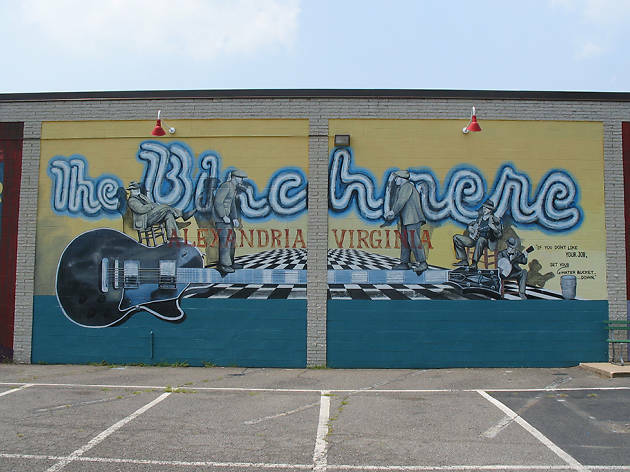 When The Birchmere made its debut back in 1966, it quickly became the go-to hub for bluegrass music. In its 50 years, the historic hall has grown into an internationally renowned music destination welcoming artists of all calibers and genres. 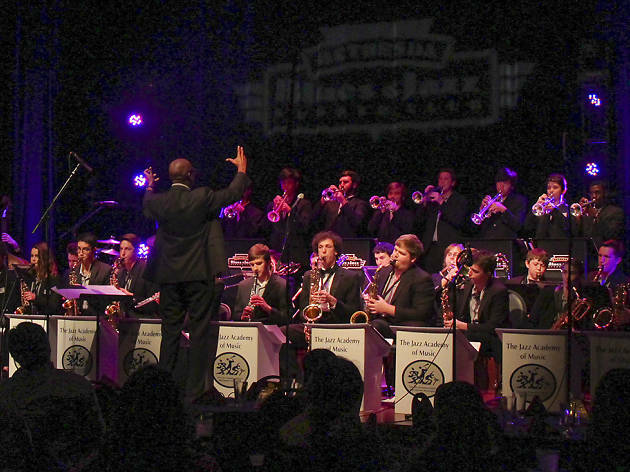 The space features a bandstand complete with a dance floor as well as a larger music hall that seats 500 yet still provides the intimate ambiance that concertgoers crave. 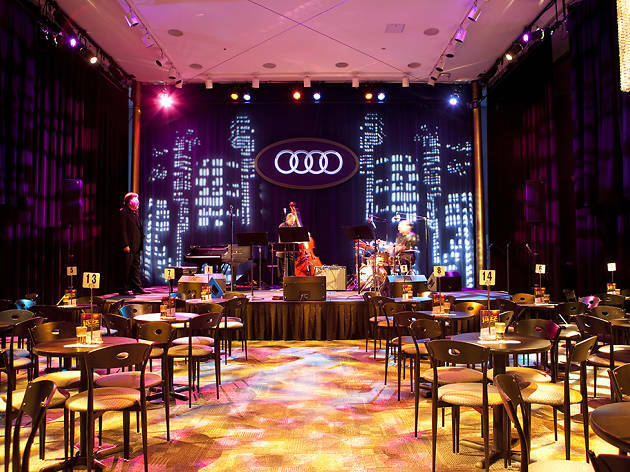 Major players such as Dizzy Gillespie, Tony Bennett, Sarah Vaughan and Ella Fitzgerald have all graced the stage of this iconic 1965-founded jazz supper club. 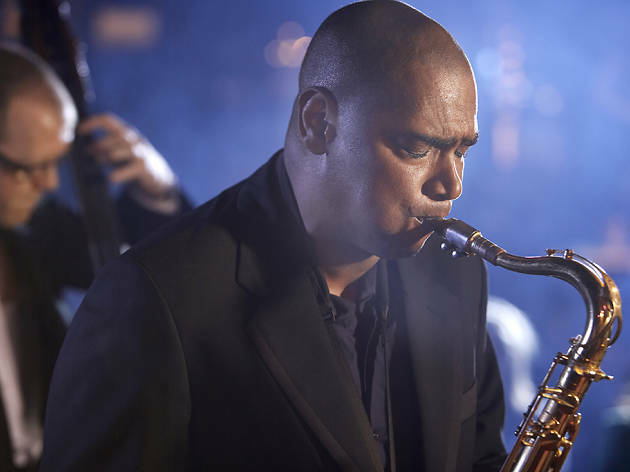 With world-class blues and jazz acts and top-notch acoustics, paying the listening club’s ticket prices and food and drink minimum is well worth the money. Twins Kelly and Maize Tesfaye are the dynamic duo behind this mainstay DC jazz club. The club draws in legends like Stevie Wonder as well as local aspiring musicians. 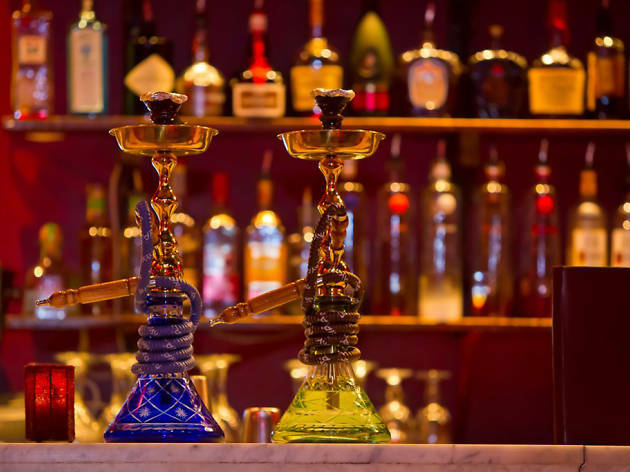 Expect live jazz music every single night as you grab a drink from the ceramic cave-inspired bar and devour some Ethiopian, Caribbean and American fare. With seating for only 65 patrons, the experience is bound to be a unique one. 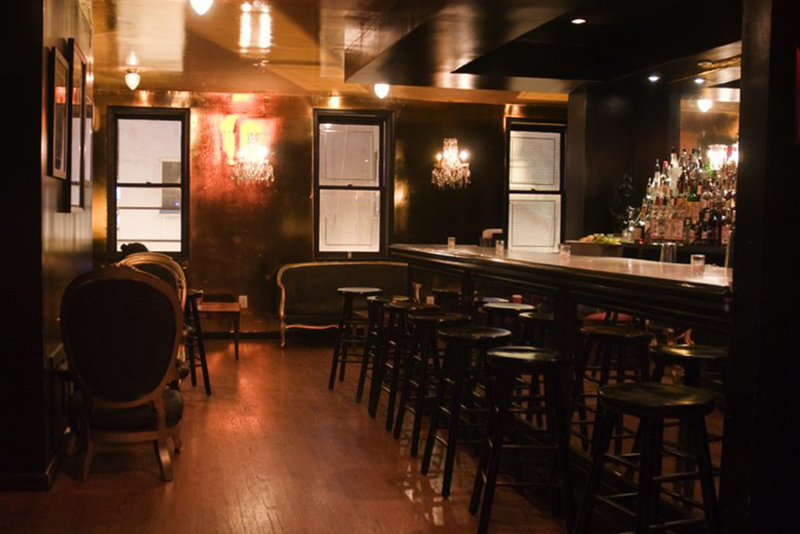 Over 20 years since first opening, ESL remains DC's coolest and most exclusive lounge. Housed in a former mansion, the space exudes a laid-back house party vibe (replete with vintage-inspired couches and sparkling chandeliers) that keeps locals coming back. Fair warning: The dress code is notoriously strict, so it's best to leave your flip-flops at home. If you manage to get past the doormen, you'll be treated to top-notch DJs and live bands playing traditional jazz, funk and reggae. 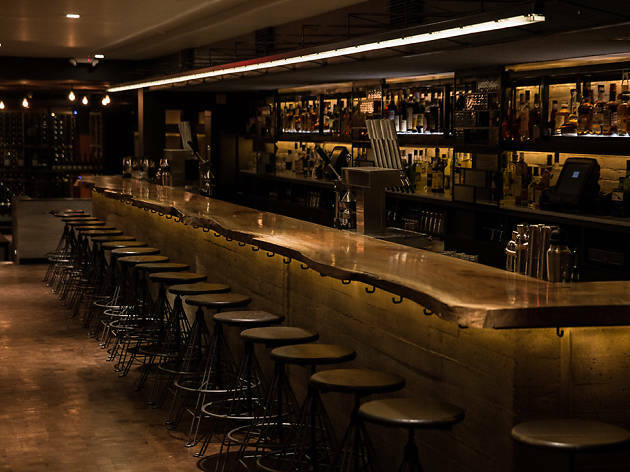 Originally an Art Deco cinema theatre built in the 1930s, this space went through extensive renovations before reopening in 2013 as a jazz supper club. 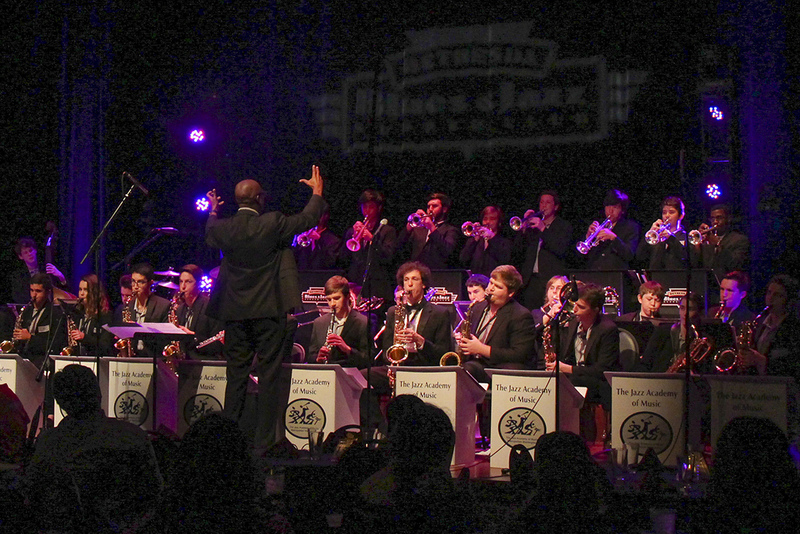 Still boasting the old-time vibe of the original space, the Bethesda Blues & Jazz Supper Club puts on quite the show. In addition to the 200 theater seats, the venue holds 300 dining room seats for those who want to enjoy dinner during the show. Although Sotto D.C. doesn't call itself a jazz club, the spirit of the genre is very much alive here. Nestled in the space formerly occupied by jazzy spot HR-57, Sotto is as sleek and sultry as the live jazz music that fills the air every night of the week. Local talents serenade guests as they dig into smoked meats and house-made sausages and sip jazz age-inspired craft cocktails. 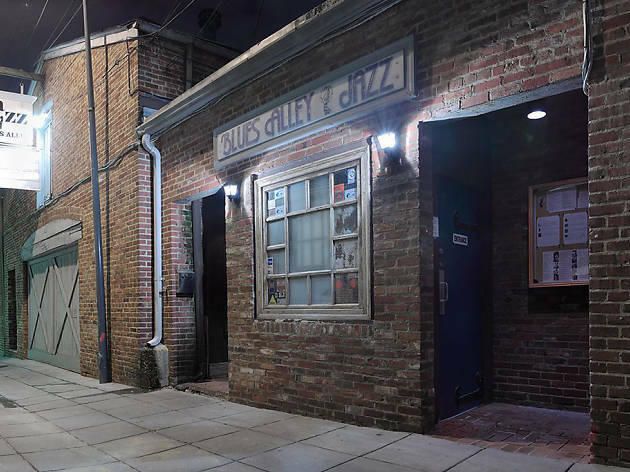 This two-level brick-walled spot on U Street, opened in 2003, pulses with the sounds of live jazz, blues, funk, soul and R&B music Tuesday through Sunday nights. The food here is on par with the music. Expect dishes such as New Zealand lamb chops and herb-grilled salmon on the menu. If you like your brunch with a side of jazz, this is definitely the spot for you. JoJo hosts a Sunday Jazz brunch session every week, serving classics like smoked eggs benedict and Belgian waffles. 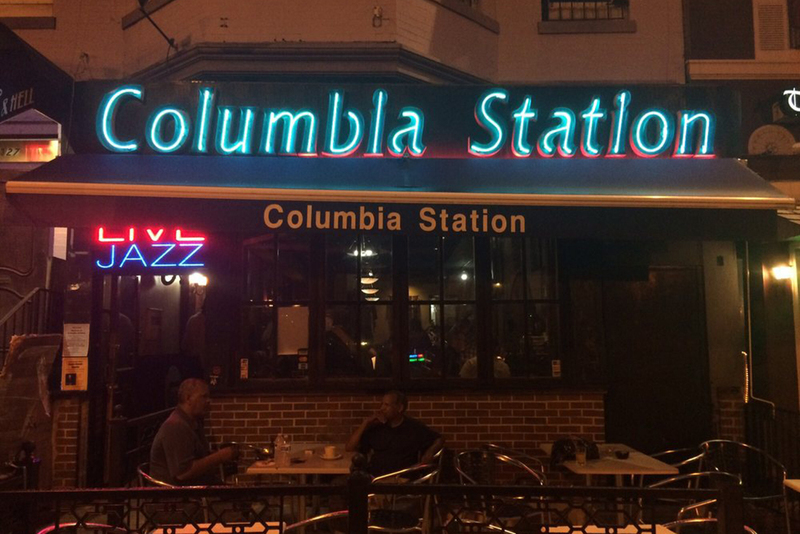 The smooth sounds of jazz music lure passersby into Columbia Station, a live jazz bar in Adams Morgan. The vibe here is chill. 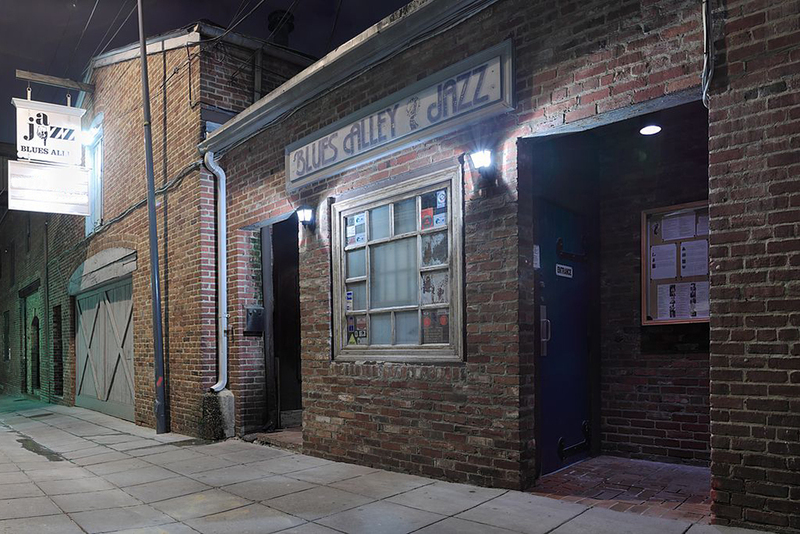 There’s no dress code to abide by or cover charge to pay just good jazz and blues every night of the week, as well as Saturday and Sunday jam sessions. 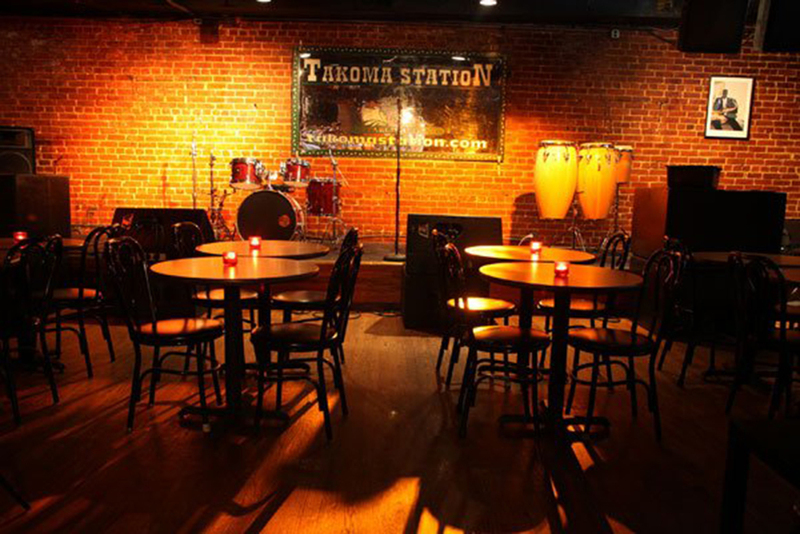 Tuesday nights are jazz jam nights at Takoma Station Tavern. 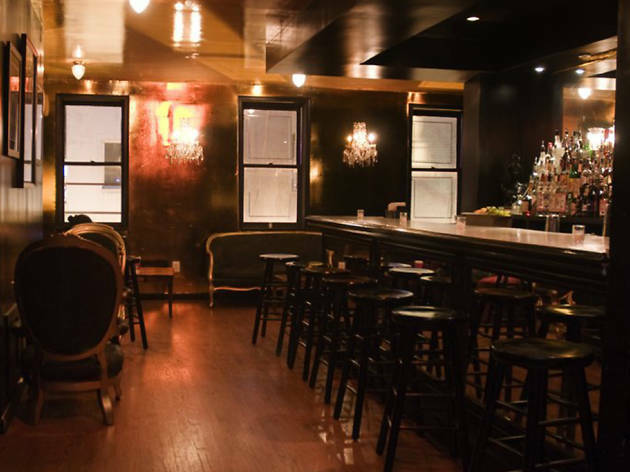 If you drop by any other night of the week, you’ll be treated to neo soul or Latin sounds. Whatever the night, the ambiance here is warm and inviting thanks to exposed brick walls and wood accents throughout. 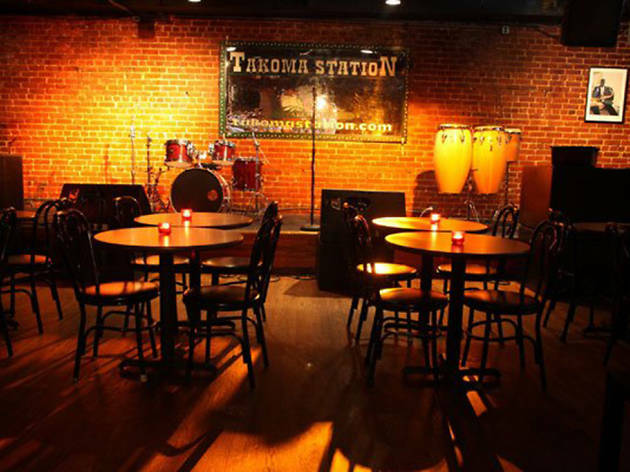 Although Takoma Station Tavern is overall a causal spot, diehard jazz lovers willing to throw down the extra cash can opt for the bottle service menu and VIP treatment. Latin jazz is the name of the game at this sultry casual spot outfitted with fiery red walls, mismatched tufted couches and flickering candles. 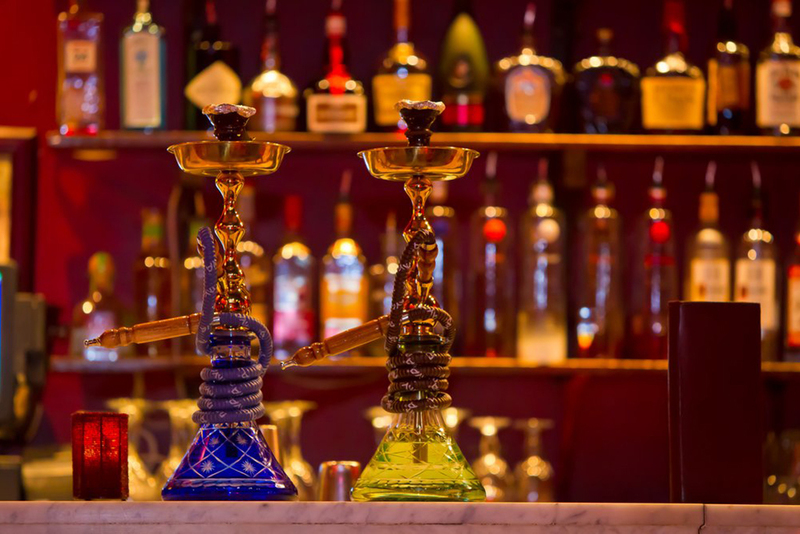 It’s a great place to go to when you and your squad just want to sit back and indulge in Andean tapas, sip sangria or order bottle service while enjoying a hookah (available in a variety of flavors such as watermelon, mango and blueberry mint) and some live music.